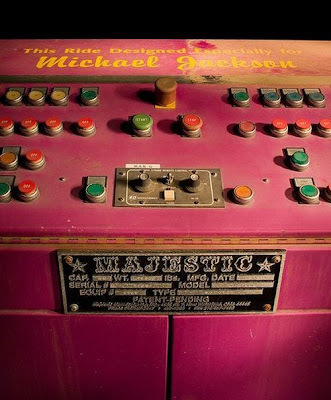 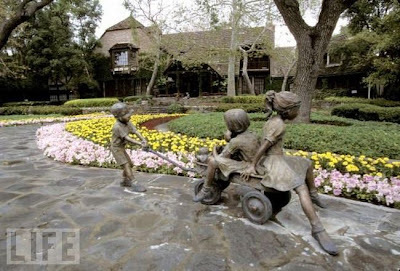 Neverland Ranch is the infamous property that Michael Jackson once called home. 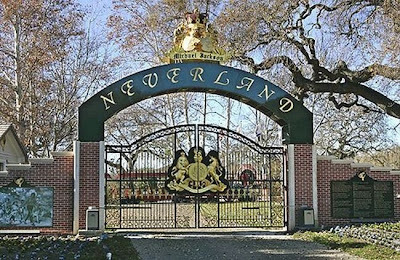 Ever since the molestation accusations, sources claim that Michael Jackson hasn’t actually lived at Neverland Ranch. 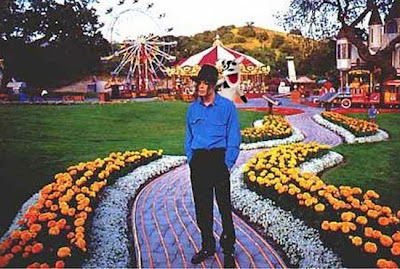 In fact, Jackson nearly lost ownership of the land because of financial troubles. 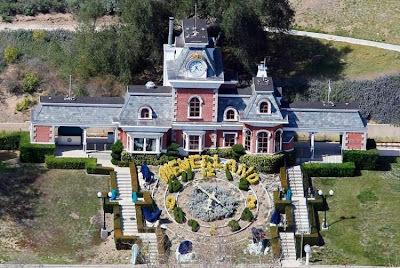 Last year, he actually defaulted on the $24.5 million loan for the Neverland Ranch, which covers an area of 2,800 acres. 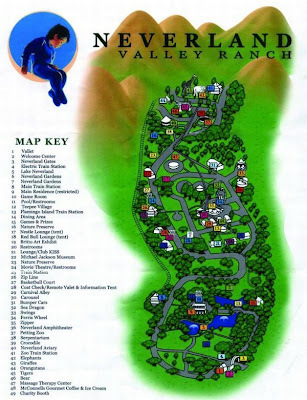 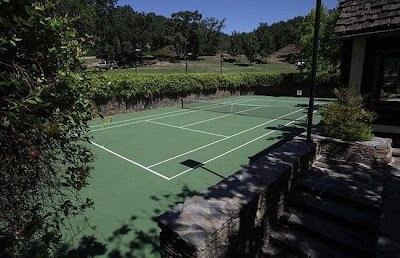 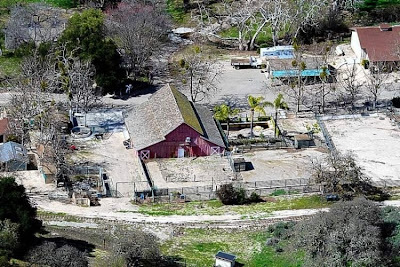 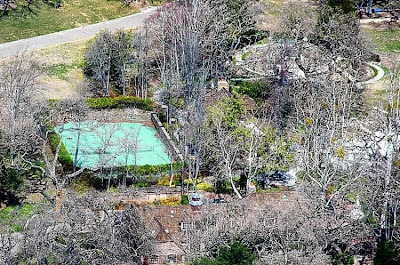 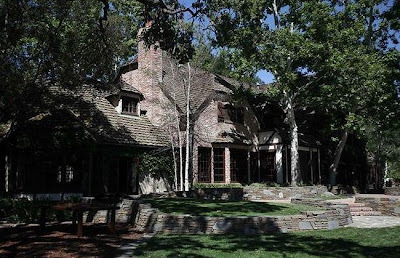 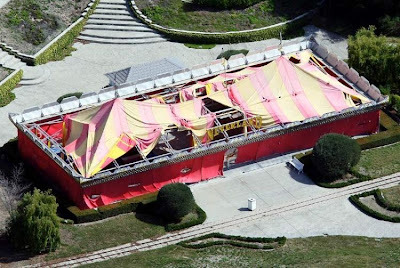 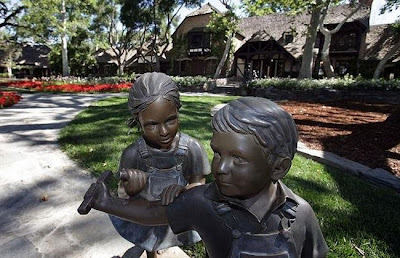 It now appears that the property is owned mostly by Sycamore Valley Ranch Company LLC, whom Michael Jackson transferred the title to during the financial troubles that nearly led to its foreclosure. 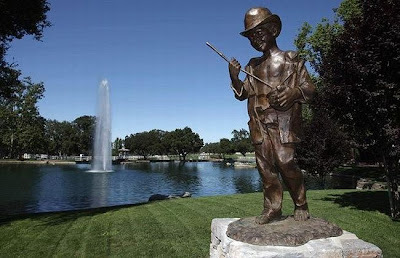 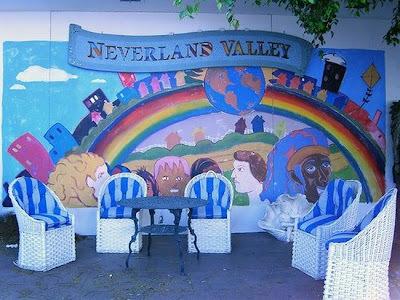 Neverland Ranch is located in Los Olivos, California. 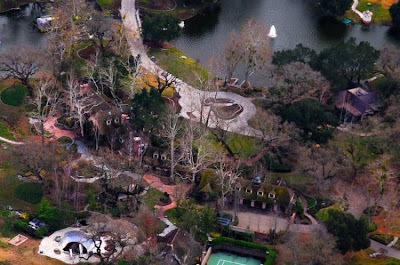 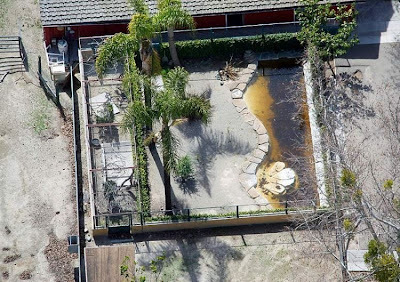 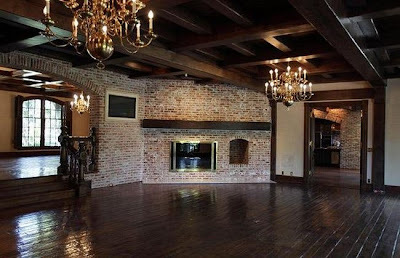 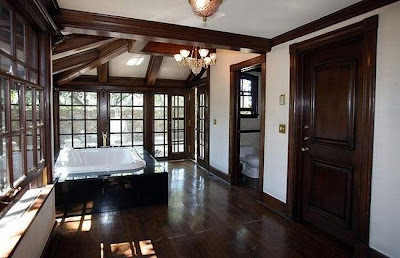 The property was previously owned by an entrepreneur named William Bone, who sold the land to Michael Jackson for a reported amount of $17 million in the 1980s. 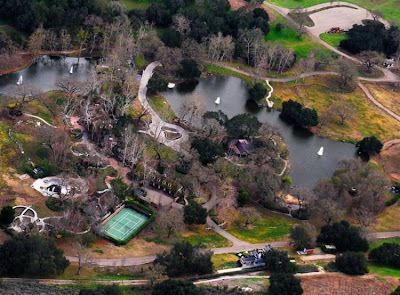 Now the land is estimated to be worth close to $120 million. 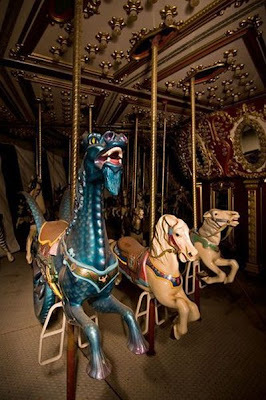 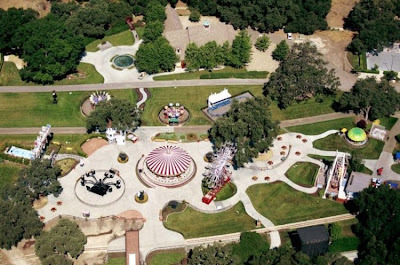 Neverland Ranch once famously had an amusement park and a zoo. 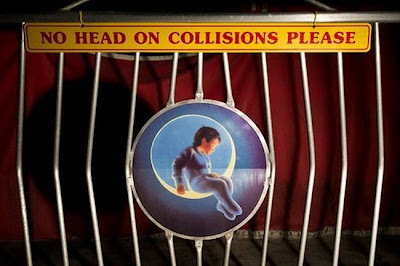 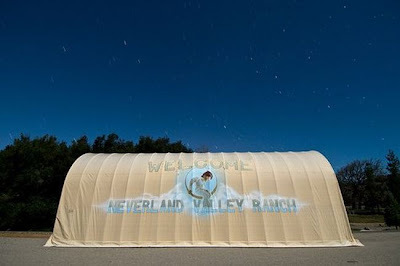 The name is an obvious reference to the fictional setting of Peter Pan, where children live who never want to grow up. 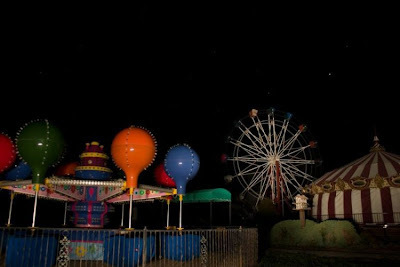 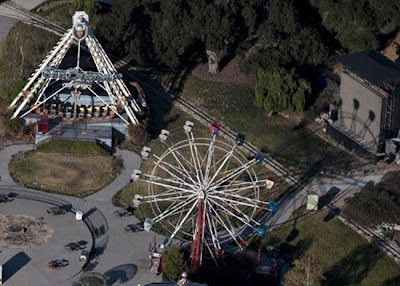 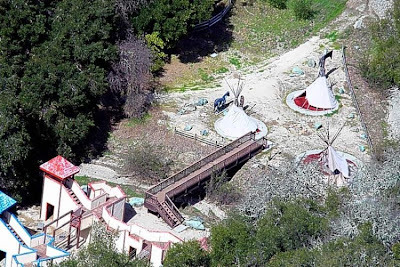 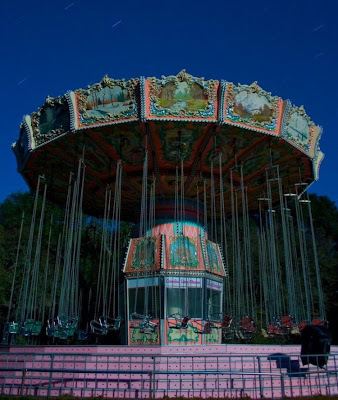 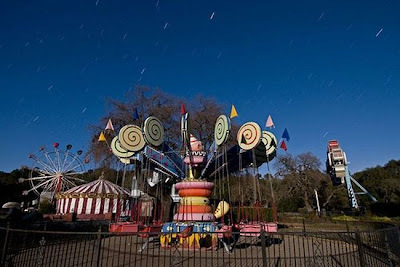 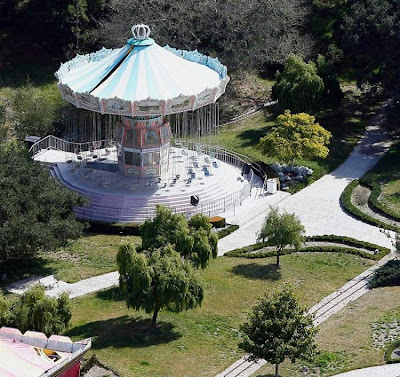 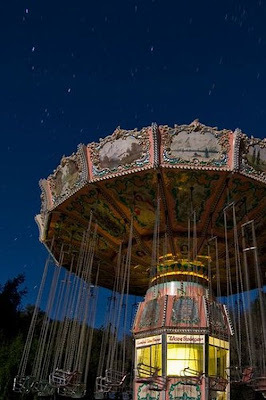 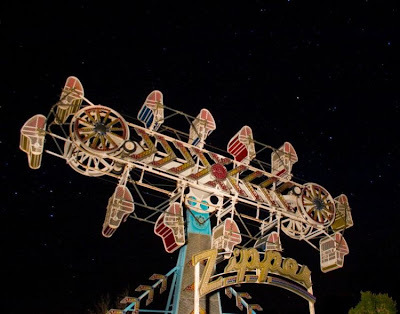 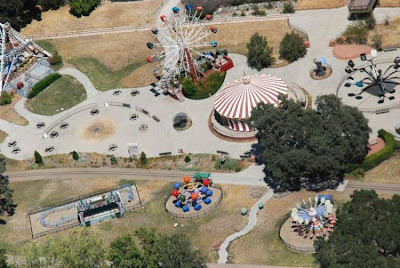 Soon after the transference of the title to Sycamore Valley Ranch Company, neighbors reported that it appeared as though the amusement rides were being moved out. 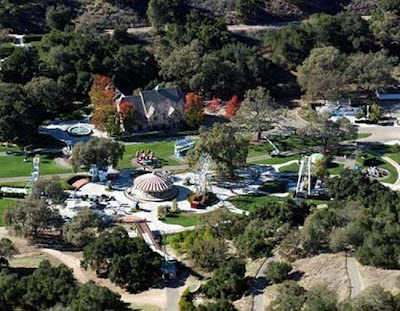 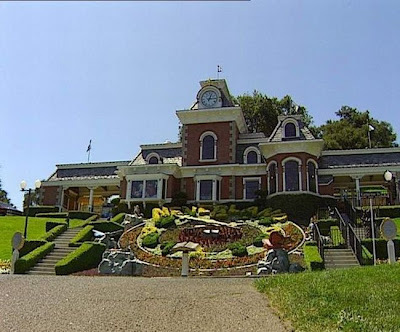 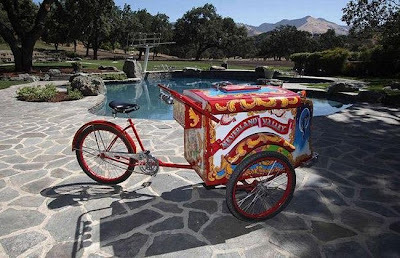 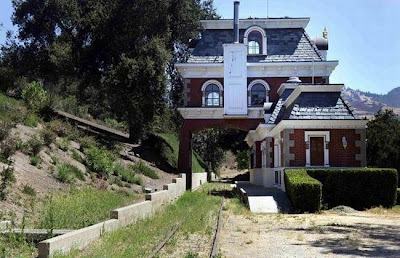 During the time in which the ownership of Neverland Ranch was uncertain, other wealthy celebrities, such as Angelina Jolie, were reportedly interested in purchasing it. 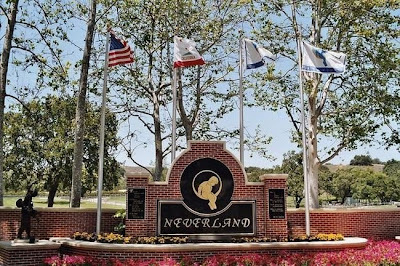 It seems that no matter who owns Neverland Ranch, it will always be associated with Michael Jackson, may he rest in peace. 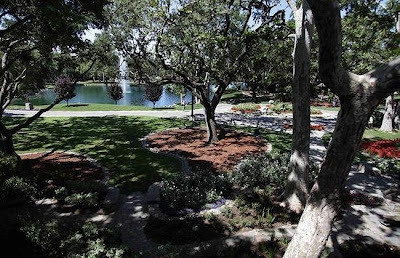 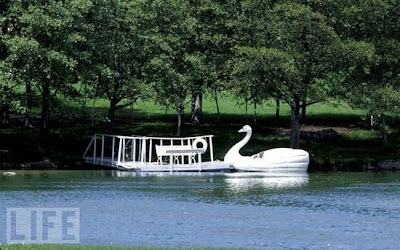 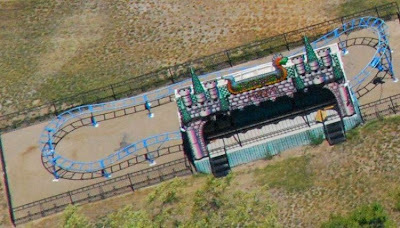 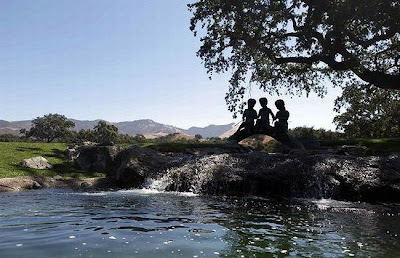 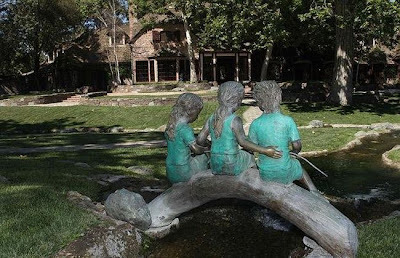 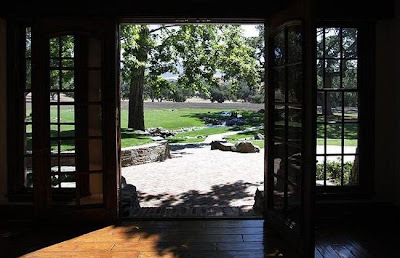 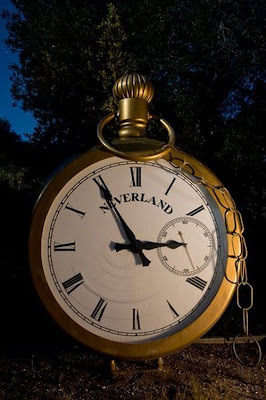 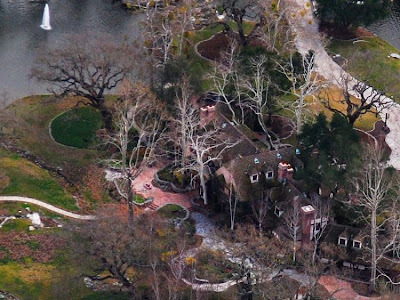 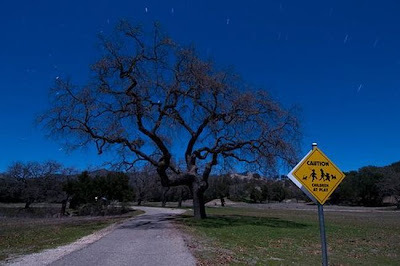 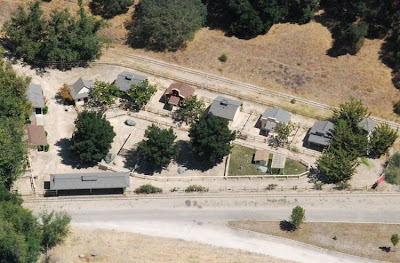 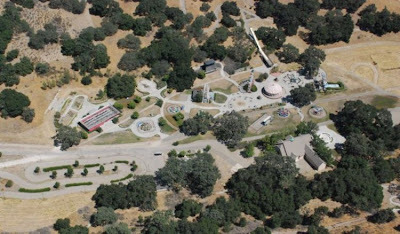 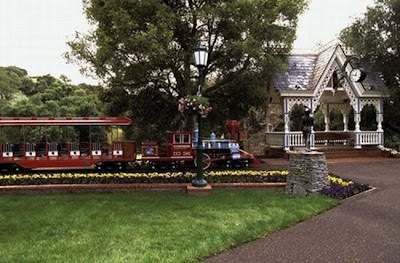 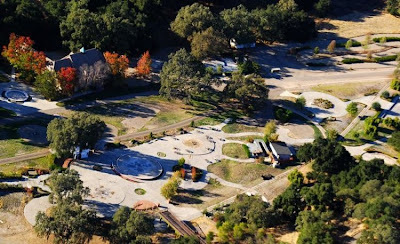 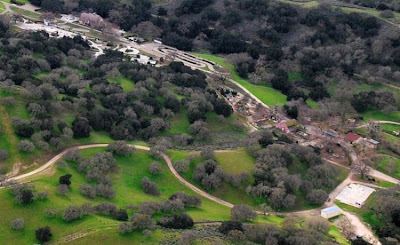 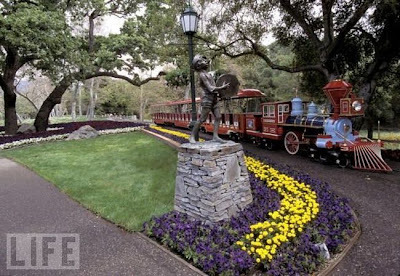 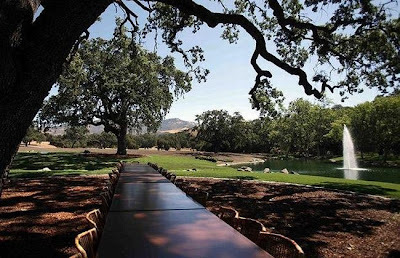 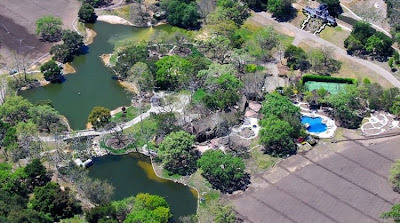 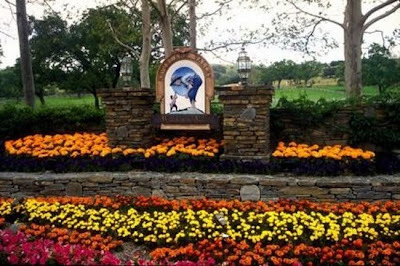 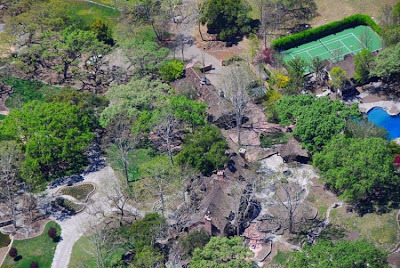 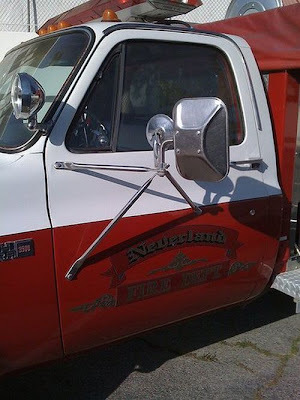 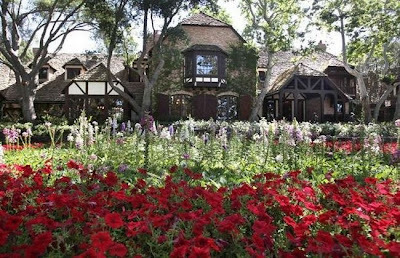 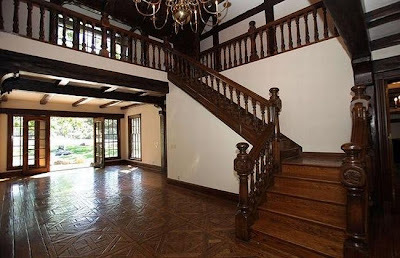 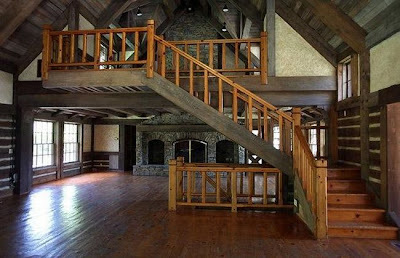 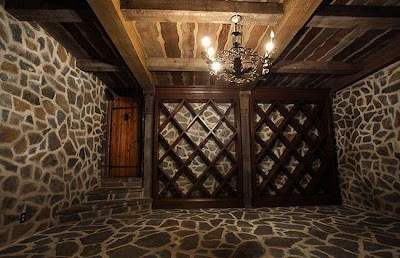 Take a look at some photos and video of Neverland Ranch below.